The accused Brajesh Mishra, considered a terror in the riverine areas of Bihar and Uttar Pradesh, carries a reward of Rs 50,000 on his head, the police said. 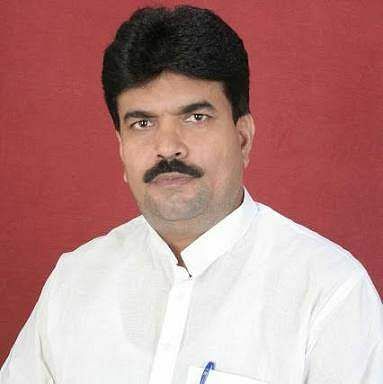 ARA: The main accused in the murder of former Bihar BJP vice-president Visheshwar Ojha and the prime witness Kamal Kishore Mishra was arrested Saturday from Bhojpur district in the state, police said. The accused Brajesh Mishra considered a terror in the riverine areas of Bihar and Uttar Pradesh, carries a reward of Rs 50,000 on his head, the police said. He was arrested from Sonvarsha village in the district following a tip-off while he was hatching a conspiracy to execute some other crime and seized a pistol from him, district superintendent of police Aditya Kumar said. Police also seized a pistol from the possession of Brajesh Mishra who is he said. Ojha was gunned down by masked assailants in Bhojpur district in February 2016. The prime witness to the crime, Kamal Kishore Mishra was killed on September 28, 2018, by miscreants at Sonvarsha village.